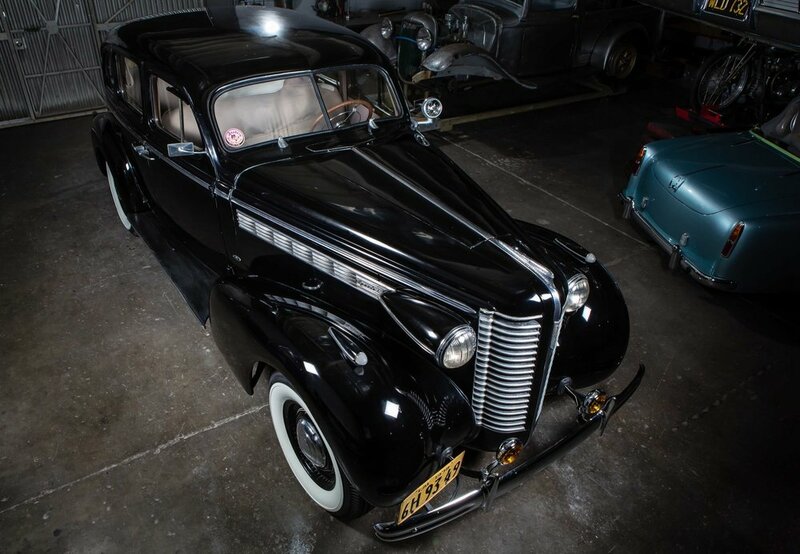 The 1938 Buick Special was in need of some TLC when it arrived at A.R.C. 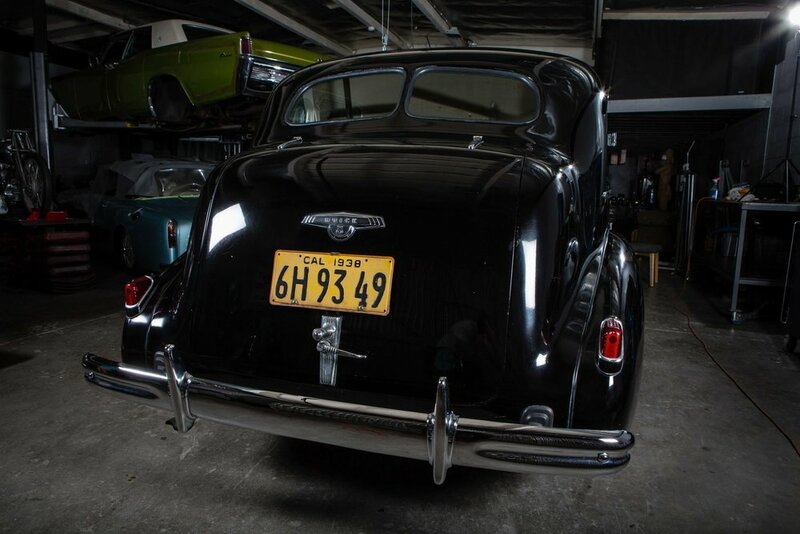 We gave this car a complete engine tune up and got it running after sitting for many many years. The cooling system was repaired and carburetor rebuilt. We upgraded charging system, replacing the generator with a 6 Volt alternator, old bulbs were replaced and a stereo installed so the owner can enjoy some tunes while cruising around Anaheim. The trunk was re-carpeted when we installed the speaker boxes. We completely rebuilt the brake system and serviced the vehicle's steering and suspension, making for a much nicer ride! In addition to getting this car driving & stopping properly, we made her more beautiful by color sanding, buffing out and slightly touching up the car's very old, quite possibly original, lacquer paint. New wheels and tires were installed and hubcaps polished. Replacing weather stripping, installing new glass, wipers and other minor adjustments were also on the repair list.